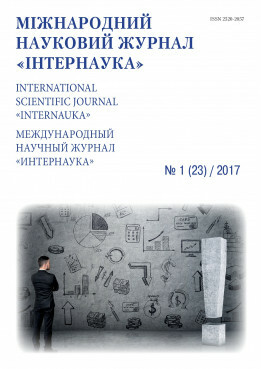 Storozhuk A. V.Hezei A. M.
Summary: This paper describes the point and trends of universal excise taxes in Ukraine and in the world. The benefits and drawbacks of excise taxation are defined. It describe the development of universal excise tax in Ukraine and in the world. Key words: direct taxes, indirect taxes, excise tax, excise universal, specific excise, VAT.